(NC) You’ve found the new home you’ve been looking for and now you’re ready to make the deal. But before you sign an Agreement of Purchase and Sale – a binding legal contract – it’s important you understand your rights as a buyer. You should always review the APS with a real estate or condominium lawyer before signing. This will help you understand your rights and exactly what is included in the price of the home. If you are buying a condo, review the disclosure statement to understand which items are part of your unit and which are considered elements that are for common use like a pool, lobby or playground. Make sure anything that is agreed to verbally by your sales representative is put down on paper. If construction has not started on the home or condo, ask the builder when it will begin and how you will be notified if there is a delay. 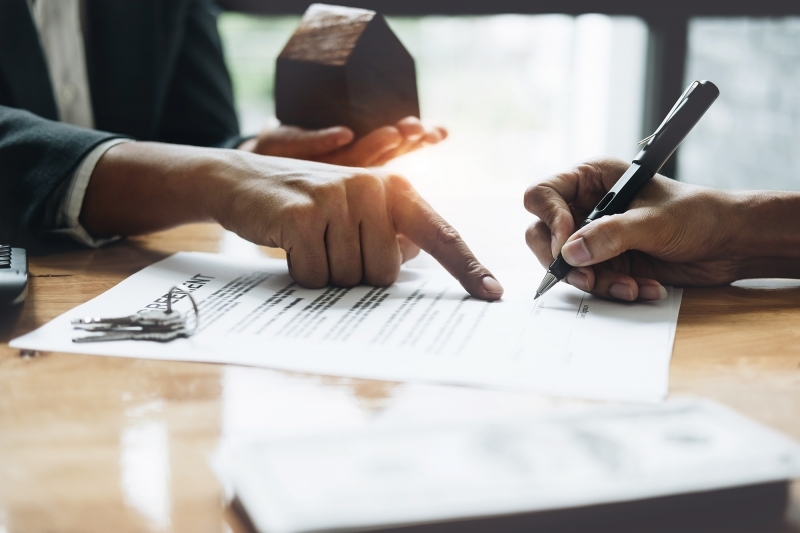 Every purchase agreement is legally required to have an addendum that includes information about zoning and construction, as well as closing or occupancy dates and conditions under which these dates could be changed. Be sure to review this document with your lawyer. When you sign the APS, you will be required to put down a deposit and it’s important to understand what happens to your money if the deal falls through. As of January 1, 2018, if you buy a freehold home for $600,000 or less, you are eligible to receive up to $60,000 in deposit protection in the event that the builder does not return your deposit. If you paid more than $600,000 for your home, you are eligible to receive up to 10% of the purchase price, to a maximum of $100,000. Condominium deposits are protected in full under the Condominium Act, 1998. Ask your builder when you will be contacted to make selections for interior and exterior finishes. 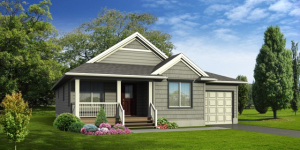 Each builder has a different policy for finalizing selections. Ready for the Pre-Delivery Inspection brochure and the PDI checklist. Ask about the builder’s after-sales service policy and who to contact should an issue arise. Ask who to contact in emergencies, too. Understand the seven-year warranty that comes with your new home and what to do if you think you have a claim. You can find this information on Tarion.com.